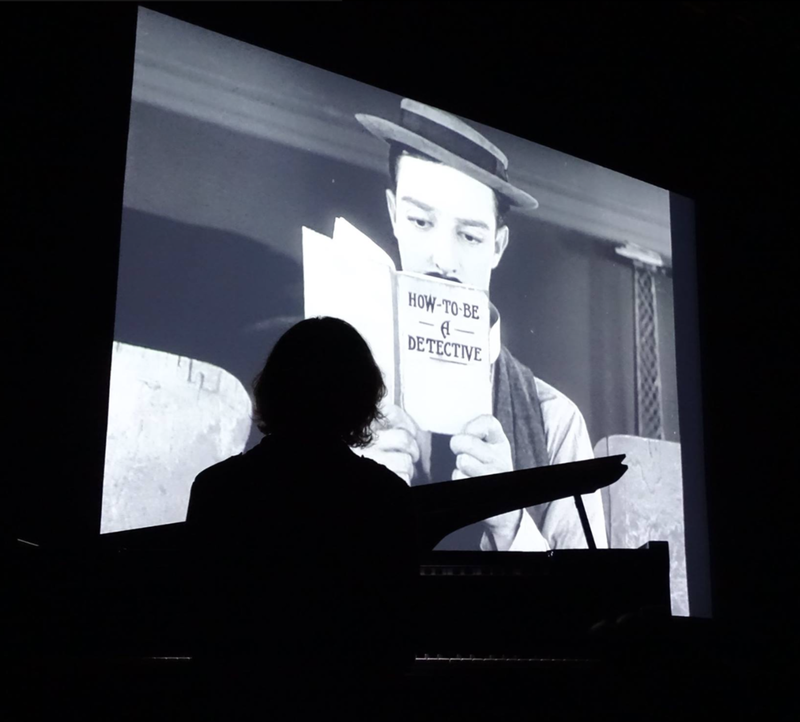 Australian-born London-based pianist, composer and improviser Meg Morley creates music within diverse artistic genres (silent film, contemporary dance and ballet, solo piano, contemporary jazz ensembles and electronic music). 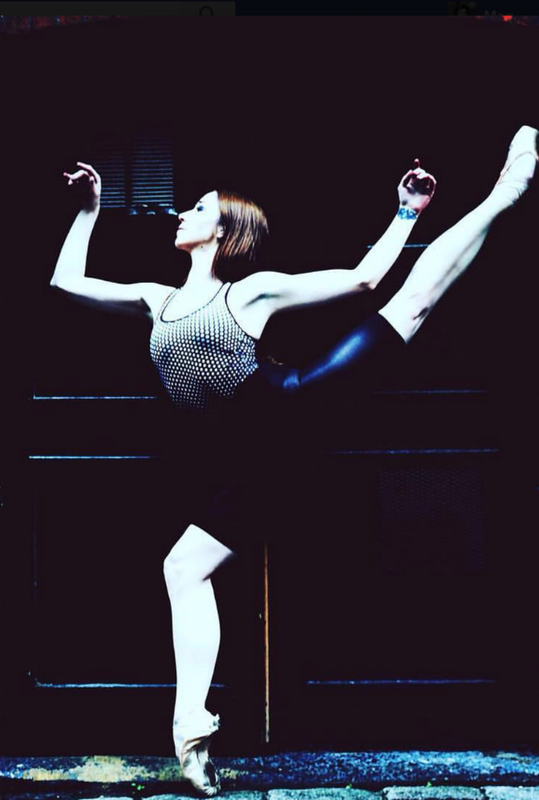 Classically-trained, from the age of two, she has worked extensively with various dance companies (English National Ballet, Rambert Company, Matthew Bourne, Pina Bausch) and performs and composes for international silent film festivals and institutions (Il Cinema Ritrovato, British Film Institute, Flatpack Festival, Nederlands Silent Film Festival). 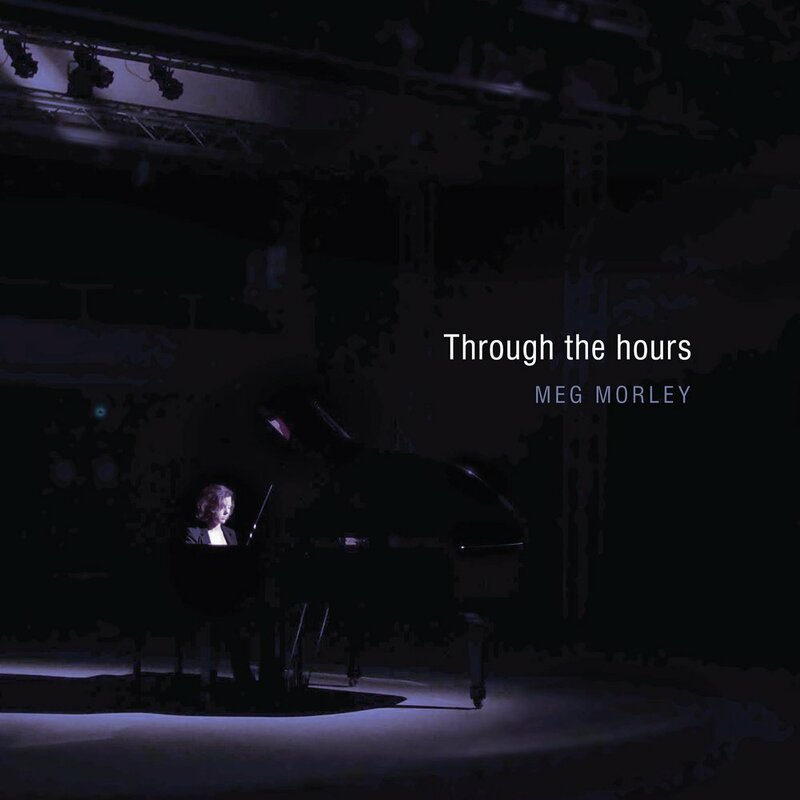 In 2017 Morley released two debut recordings: the solo piano EP, Through the Hours, and the Meg Morley Trio album, Can't Get Started, with Richard Sadler (double bass) and Emiliano Caroselli (drums). 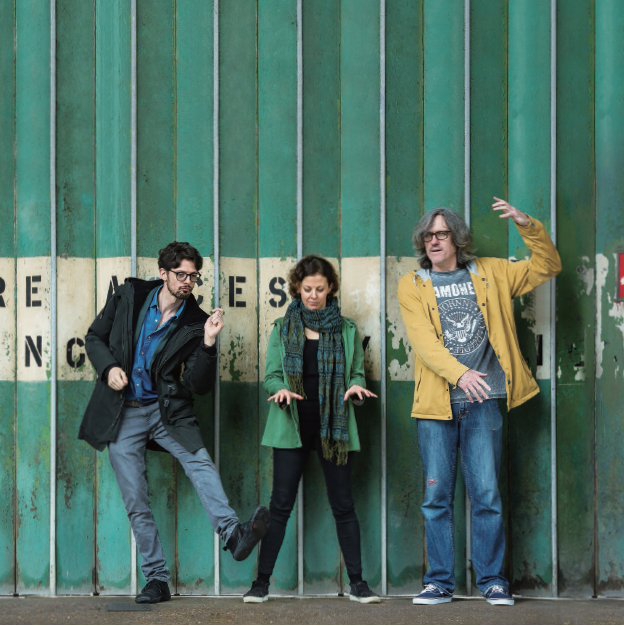 Both releases received praiseful reviews from various publications, including International Piano magazine and All About Jazz with the latter stating that "Sadler and Caroselli give her music an added depth, making this group one of the most exciting on the current UK scene".